The Balmoral Anejo XO Connecticut Rothschild Masivo was an enjoyable smoking experience. The profile is not what I would define as a 'classic Connecticut' smoking experience. Notes of pepper, chocolate and espresso elevate the wood, hay and grass. 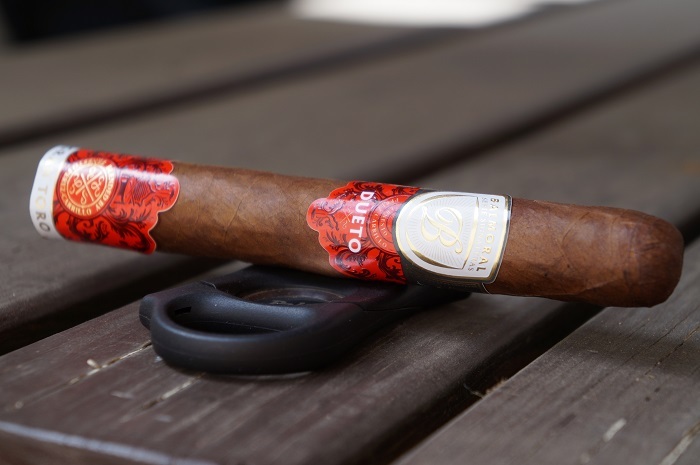 Royal Agio Cigars USA announced today that they will be expanding the San Pedro de Macorís brand line-up with the release of two lines, the Nicaragua and Sun Grown blends. 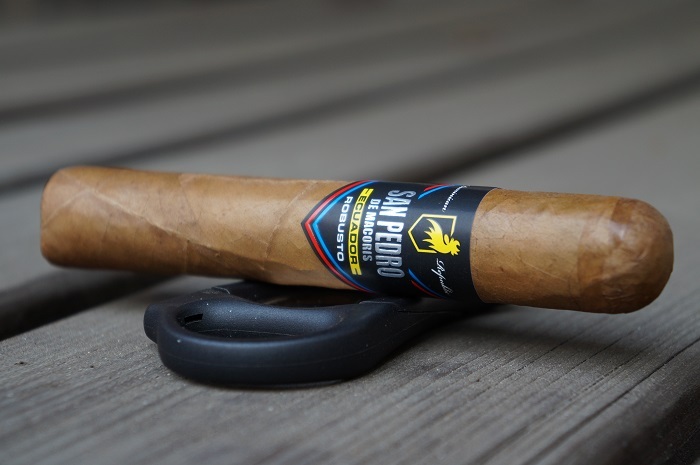 The San Pedro de Macorís Ecuador Robusto is really an enjoyable Connecticut and one of my favorite new Ecuadorian Connecticut offerings. It has a nice flavor profile that is fairly complex and while it is not showing a lot of transitioning from start to finish, it does have some depth to it. 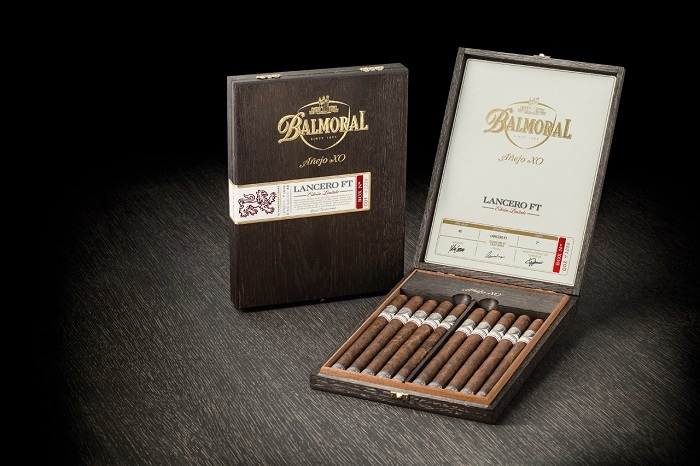 Royal Agio Cigars USA announced today that they are re- releasing the Balmoral Añejo XO Lancero FT Edición Limitada. Shipments to retailers begin mid- November. I really enjoyed the Balmoral Serie Signaturas Dueto Gran Toro and it was great to see Royal Agio team up with E.P. Carrillo. 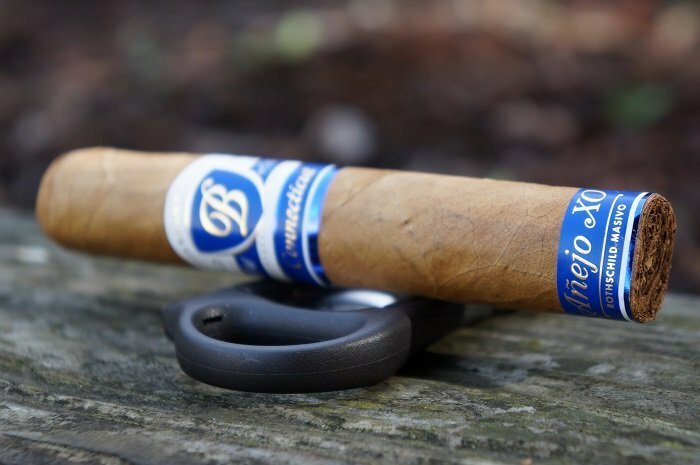 While this may not come across as a "special" or "rare" cigar, it is something different and fun, and is a cigar I would smoke quite frequently if possible. Definitely worth smoking.